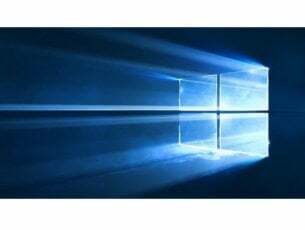 Thousands of Windows users who tried to update their Windows 10 OS lately have encountered the annoying 0x80240fff error code. Both Insiders and non-Insiders are plagued by this error that prevents their system from finding the available updates. I just got a new laptop and was trying to make sure my windows 10 was up to date but every time i try to have it search for updates i get Error code 0x80240fff. I dont even think its failing to download its just acting like it cant even search for new updates? Users have also tried to update during a clean boot without success. According to Microsoft, this error can occur if custom content uses a Product name that matches an existing Category name. For example, you create a product within SCUP named “Tools”. This confuses the system when evaluating the categories since you now have a product named “Tools” and an update classification called “Tools”. 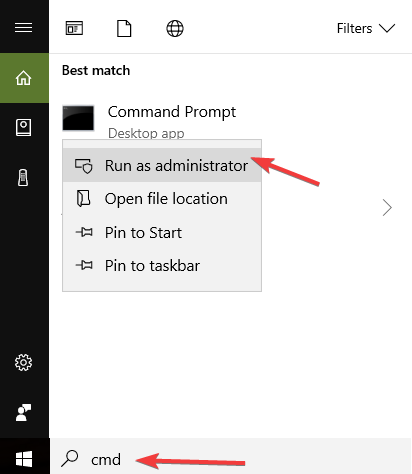 This solution is available for Windows 10 Pro users. Go to Windows Update Settings > Click on Advanced Options at the bottom of the page > Select Defer Upgrades. 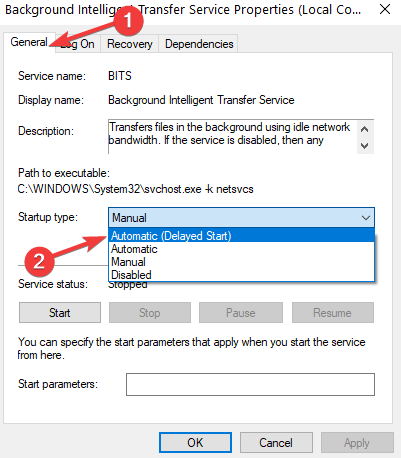 This changes your Windows update server and the problem should be solved. However, updates will be postponed. 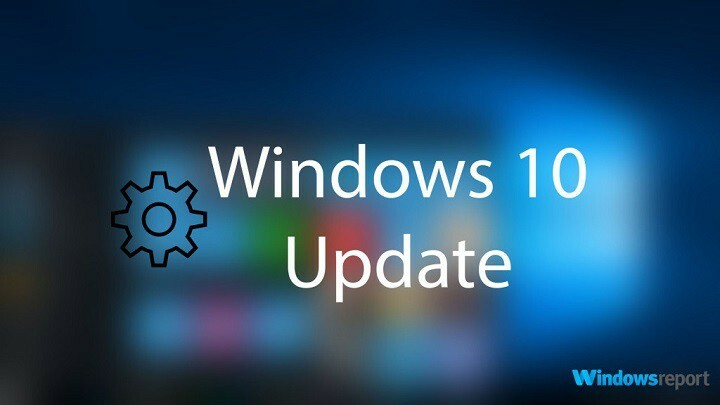 Use the Media Creation Tool to download the latest Windows 10 updates on your machine. You can choose to upgrade your PC immediately, and Windows should do that automatically for you. This solution can also be used by Windows 10 Home users. As you all know, there is no ‘Defer Upgrades’ option available for Windows 10 Home. These are the solutions provided by Insiders. Microsoft’s Support engineers have also offered additional solutions, so you may want to try them as well. 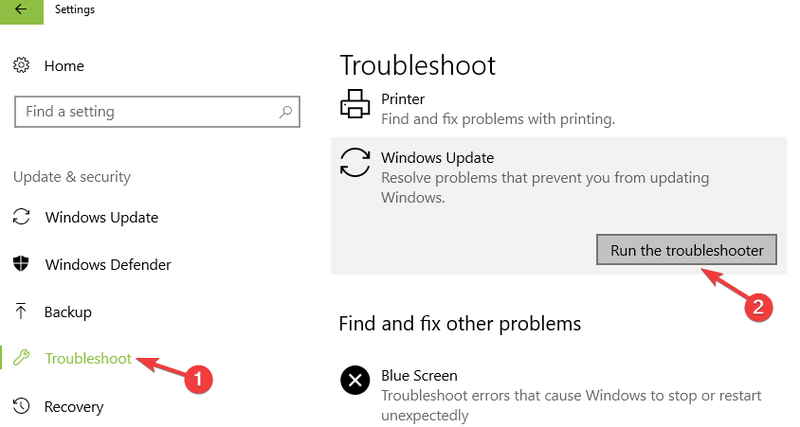 Windows 10 features a series of built-in troubleshooters that can help you fix general technical issues, including update problems. Press Windows key + R key, and type services.msc in the text box. 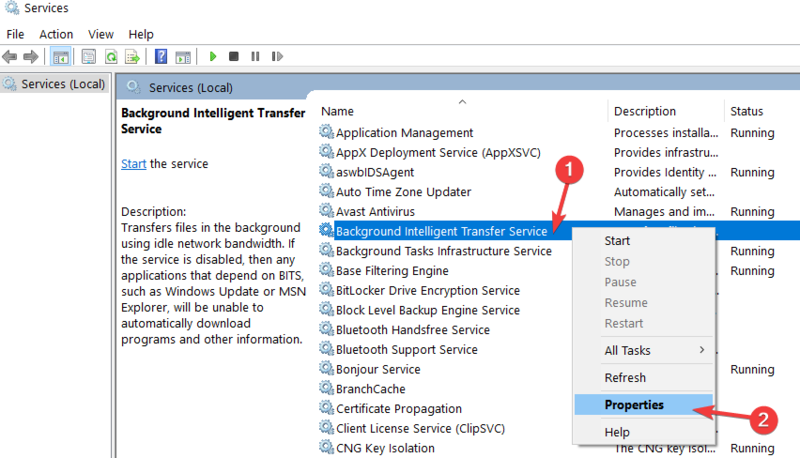 Locate Background Intelligent Transfer Service (BITS) on the list. On the General tab, next to Startup type, make sure that Automatic (Delayed Start) is selected. If it isn’t, select it, and then click Apply. Next to Service status, check to see if the service is started. If it isn’t, click Start. Try running Windows Updates again to check if the error persists. Sometimes your security software (firewall, antivirus and antimalware tools), may block Windows Update. 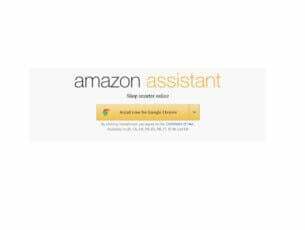 The quickest and simplest solution to fix this issue is to temporarily disable these programs. Then try to install the latest Windows updates again to check if this solution fixed your problem. Don’t forget to turn these programs back on as soon as you’re done to ensure that your system is protected against cyber attacks. Some users confirmed that turning off VPN software helped them fix error 0x80240fff. So, if you do use a VPN software, disable it and then check for updates. Let us know if this solution worked for you. 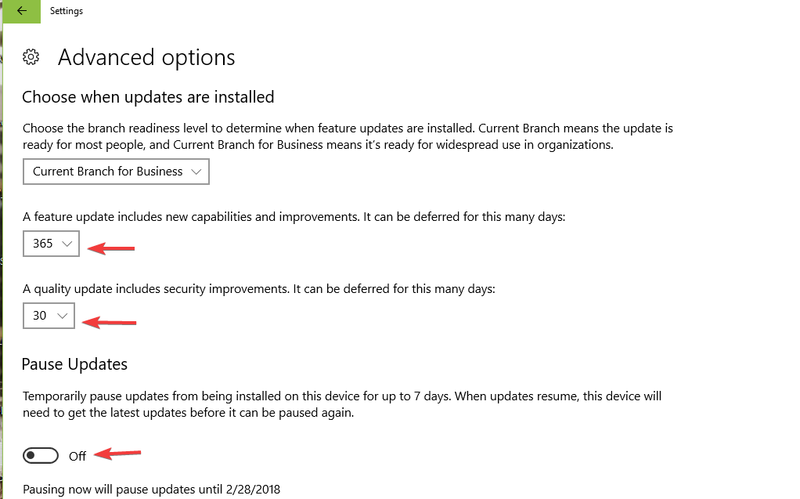 Microsoft regularly rolls out Servicing Stack Updates to improve Windows Update. Make sure that you’re running the latest Servicing Stack Update available for your Windows 10 version. You can also download the update from Microsoft’s Update Catalog website. 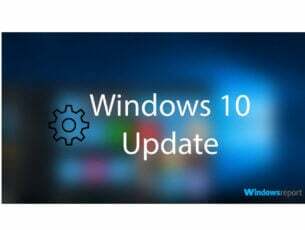 There you go, we hope that the solutions listed in this article helped you fix Windows Update error 0x80240fff. If you’ve got additional tips and suggestions on how to fix this error, list them in the comments below.